Yesterday the Department of Justice filed a letter of interest in a lawsuit against the University of Michigan for a series of First Amendment violations. The United States’ Statement of Interest argues that the University of Michigan’s Statement of Student Rights and Responsibilities, which prohibits “harassment,” “bullying,” and “bias,” is unconstitutional because it offers no clear, objective definitions of the violations. Instead, the Statement refers students to a wide array of “examples of various interpretations that exist for the terms,” many of which depend on a listener’s subjective reaction to speech. The United States also argues that the University’s Bias Response Policy chills protected speech through its Bias Response Team. The Bias Response Team, which consists of University administrators and law enforcement officers, has the authority to subject students to discipline and sanction. It encourages students to report any suspected instances of bias, advising them: “[t]he most important indication of bias is your own feelings.” According to the plaintiff, the Bias Response Team has responded to more than 150 alleged incidents of bias in the last year. Today, the University of Michigan rescinded some of the language used by the bias response team to punish students. Specifically, the language about "feelings." "Our nation's public universities and colleges were established to promote diversity of thought and robust debate, so we must not accept when they instead use their authority to stifle these principles on their campuses. 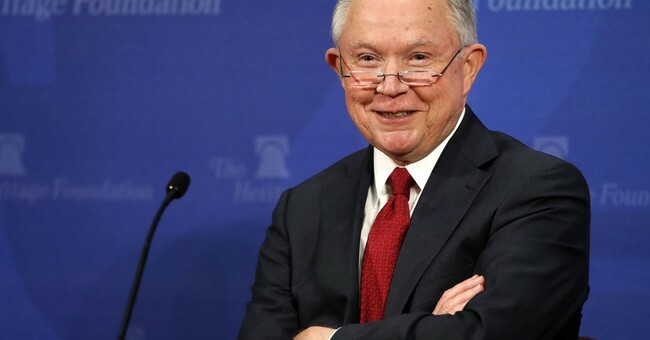 Attorney General Jeff Sessions is committed to promoting free speech on college campuses, and the Department is proud to have played a role in the numerous campus free speech victories this year," Justice Department spokesman Devin O'Malley released in a statement. "The Justice Department will continue to seek opportunities to defend free speech--no matter the political ideology espoused--in order to defend our nation's great traditions and the ability of its citizens to engage in meaningful discourse." In other words, "facts don't care about your feelings."